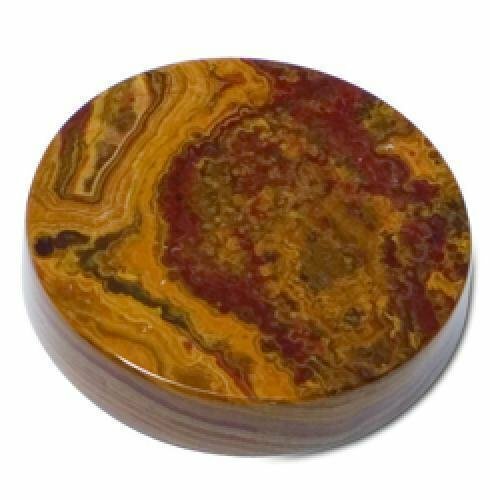 This swirl amber onyx paperweight makes a beautiful desk accessory. 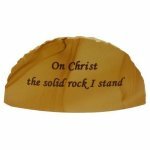 The paperweight can be used as a personalized gift or award of appreciation or accomplishment. The marble is naturally occuring rock and will have small amounts of white marbleing. The marble is laser engraved and color filled. 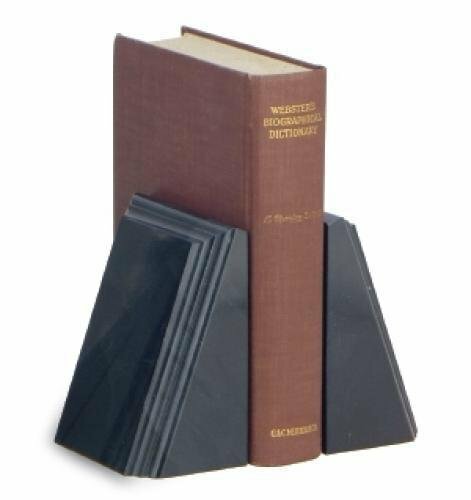 The black marble bookend has a fancy beveled edge and makes a functional award or personalized gift. The marble is naturally occuring rock and will have small amounts of white marbleing. A laser engraved black brass plate with a gold border is included. 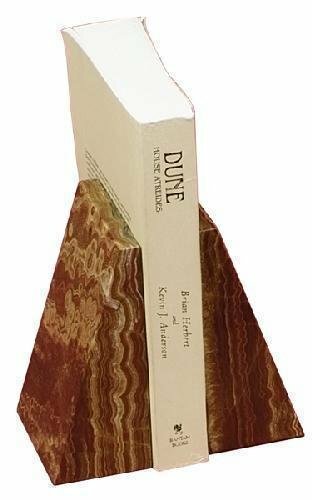 The bookend may also be laser engraved and color filled for an additional fee. 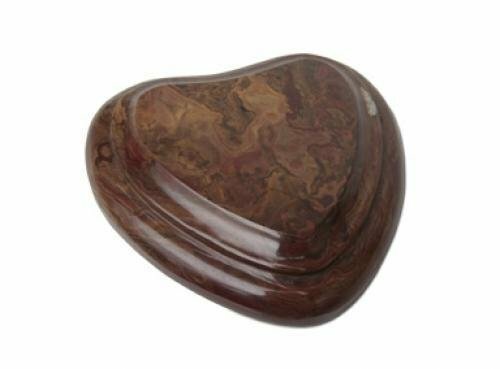 This Teak Marble Paperweight makes a beautiful desk accessory. 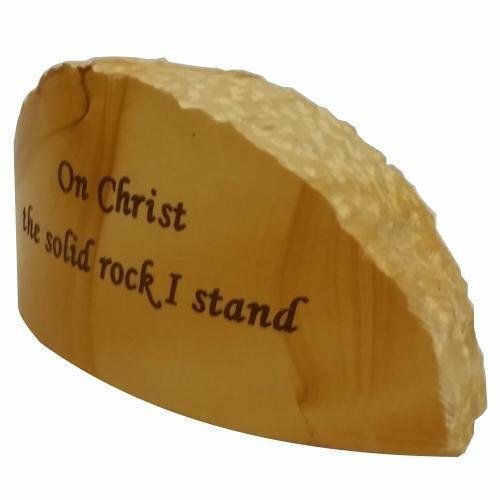 The back is curved with a rough, natural appearance while the front is polished and ready for your personalization. 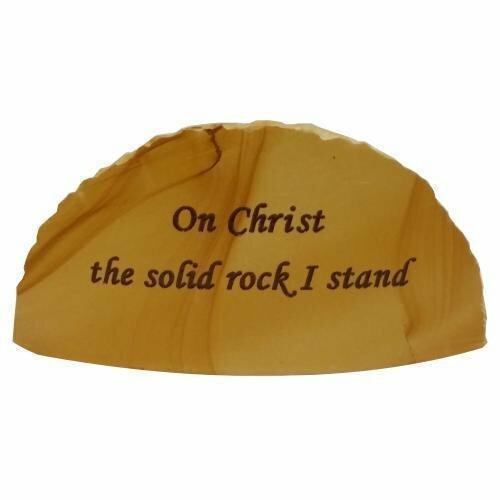 The paperweight can be used as a personalized gift or award of appreciation or accomplishment. 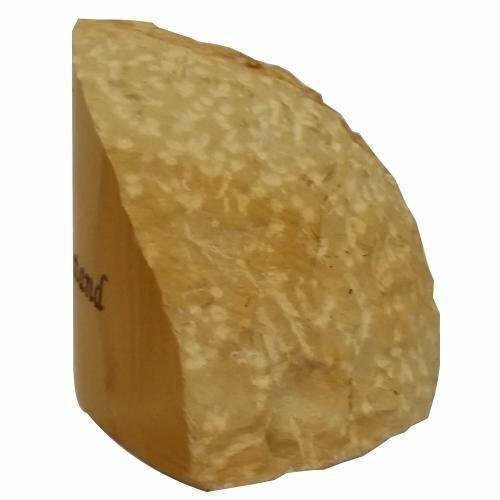 These stone awards are laser engraved and color filled. 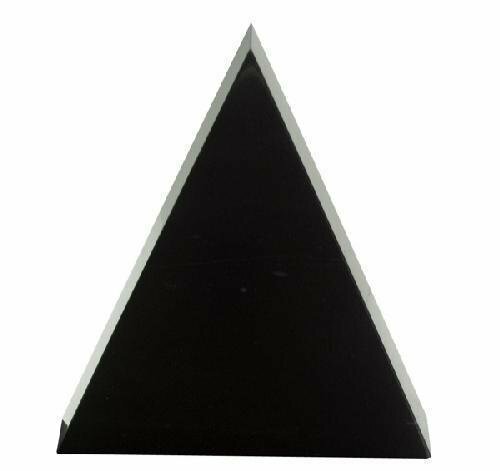 The Triangle Marble Award is made of elegant jet black marble. The marble is naturally occuring rock and will have small amounts of white marbleing. The marble award is laser engraved and color filled. The Viewpoint Marble Award is made of elegant jet black marble. The marble is naturally occuring rock and will have small amounts of white marbleing. 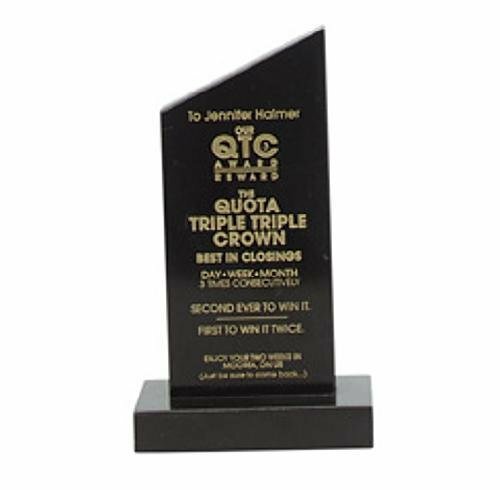 The marble award is laser engraved and color filled. 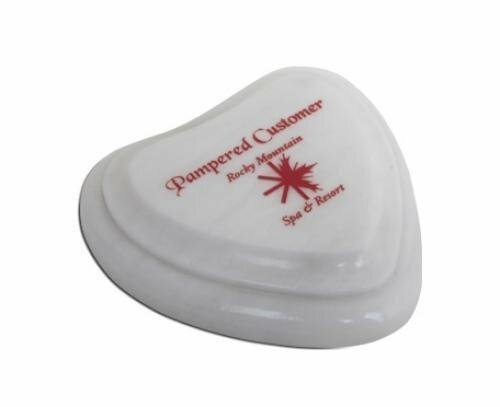 This heart shaped white marble makes a beautiful personalized gift or award. The paperweight is laser engraved and color filled.